With a spoon, mix cream cheese with paprika; spread mixture on bread. Place salad leaves, cucumber slices and ham atop one slice of bread. Cover with the second slice of bread. Cut sandwich into halves. 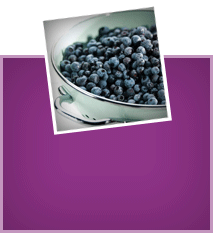 Stir fig or orange mustard with wild blueberries. Pack the mixture into a separate container. 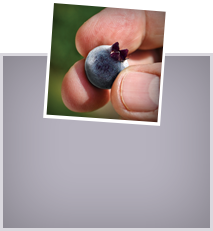 Spoon the blueberry mustard on the sandwich and enjoy at a picnic or at the office for lunch. Preparation time: approx. 10 min.